Downtime is lost productivity and bottom line impact. EO Johnson Service is here to help. 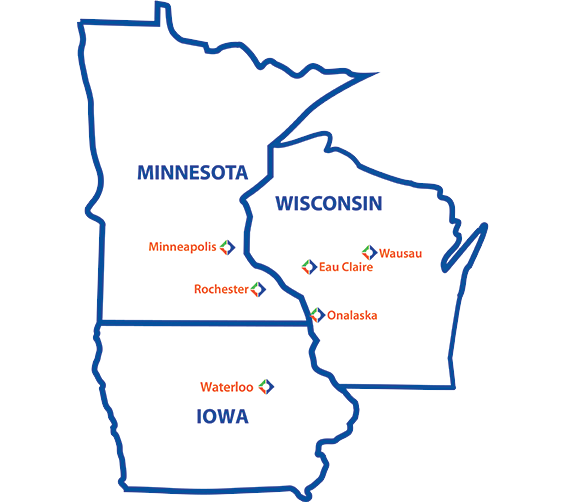 With over 85 technicians throughout our service areas we have technicians close to you throughout Wisconsin, Minnesota and Northern Iowa – average response for a technician to arrive at your site is under 4 hours. Plus, our help desk representatives have technical backgrounds and an understanding of the equipment we sell. They’re often able to resolve problems immediately while speaking with you on the phone. Call us at 844.342.5365, or give us more information here and we’ll follow up with you right away. If you have service needs for EO Johnson Locknet® Managed IT Services , call us at 877.408.1656. Tell us what you need and we’ll get it there. EO Johnson offers expert advice, insight and training on every device we install while also empowering you with your office technology. Our self-help video library walks you through solutions to some of the most common questions we get about machines. When there’s “heavy lifting” to be done, we are helpful and ready to pitch in, wherever possible, without being asked. Being helpful extends beyond our workplace. Sign up for E-Statement paperless billing to save time and paper! EO Johnson Business Technologies is committed to exploring green options companywide to lessen our impact on our planet, and we recognize that moving toward sustainability is also a value for many of our customers. Cartridge or toner bottle recycling is among the initiatives we embrace to reduce our carbon footprint. For the greenest solution, we encourage all customers to explore recycling options locally, in their municipality or region, which often provide the most efficient and effective recycling solution for printer toner bottles. 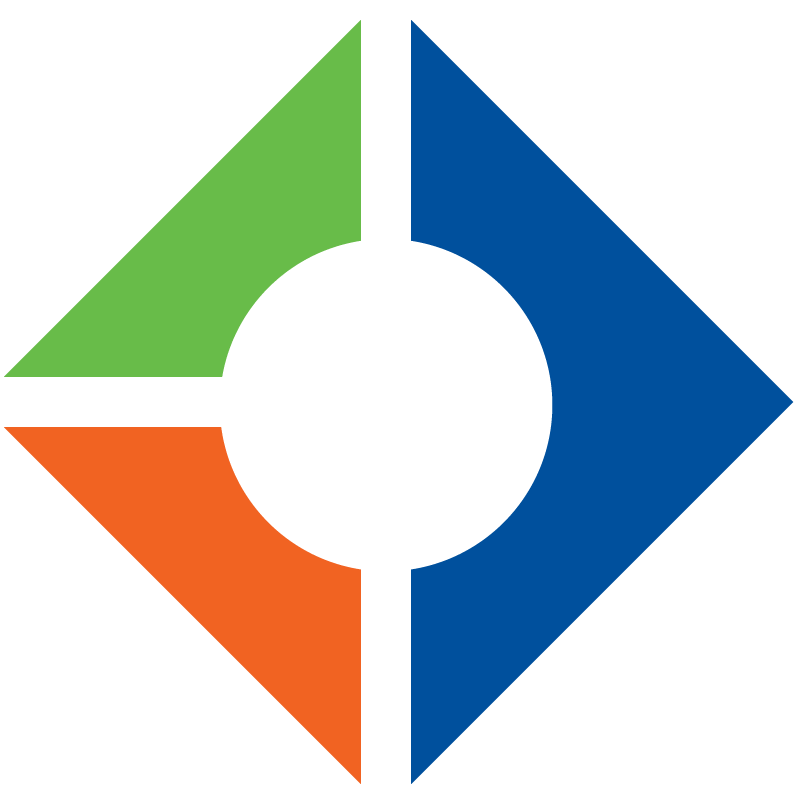 If local toner recycling options are not available, you may choose the appropriate manufacturer below to learn more about their recycling programs. As part of Ricoh’s sustainable business practices, they offer various programs to help you recycle your used consumables, imaging equipment, parts and non-fibrous packaging. Visit Ricoh’s website for more information. HP’s industry-leading recycling program, HP Planet Partners, allows you to easily recycle your cartridges for free. By offering several convenient return options, HP makes it easier than ever to recycle HP supplies. Visit the HP website for more information. Canon works with customers to ensure appropriate recycling of Canon products, reducing impact on the environment and local communities. Visit the Canon website for more information. Konica Minolta is simplifying their Clean Plant Program to make it even easier and more convenient. Saving energy, managing resources and promoting policies that really make a difference – it’s all part of their commitment to preserve the planet for generations to come. Visit the Konica Minolta website for more information. Toshiba promotes reducing, reusing and recycling as much as possible, specifically imaging consumables. Toshiba has a partnership with Close the Loop, Inc., a zero-waste-to-landfill recycling program, which allows for 100% recycling of collected consumable supplies such as cartridges, drum units and toner bottles. Register to participate in Toshiba’s tone recycling program below. Visit the Toshiba website for more information.